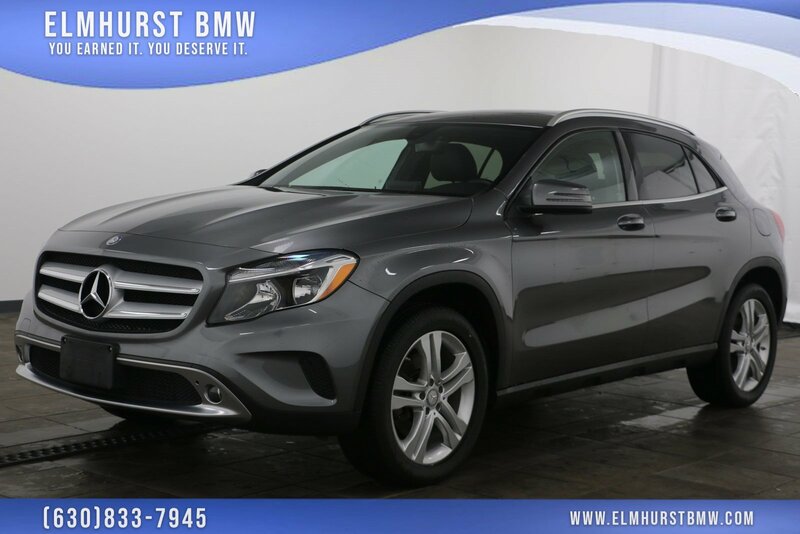 2016 Mercedes-Benz GLA GLA 250 4MATIC® Mountain Gray Metallic Priced below KBB Fair Purchase Price! 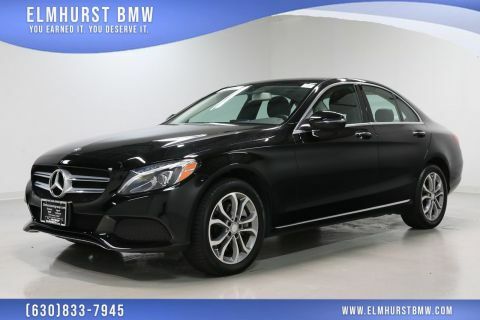 Odometer is 612 miles below market average! 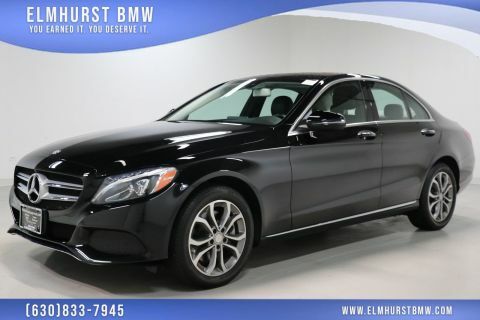 Auto-Dimming Mirrors, Garage Door Opener, harman/kardon® Logic 7® Audio System, Heated Front Seats, KEYLESS GO®, Premium Package, SIRIUSXM Satellite Radio. 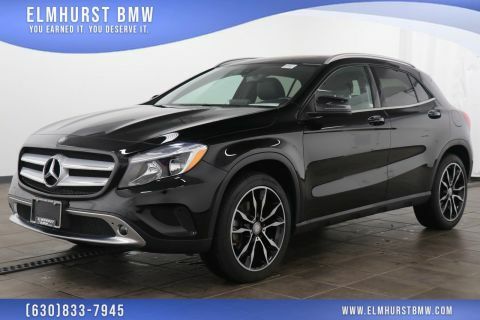 24/32 City/Highway MPGAs the oldest BMW in the Chicago Metro area, our family-owned and operated dealership has been serving customers in and around the Chicago, Westmont, Naperville, Schaumburg, and Oak Brook area since 1961!